I met Cherri at Portland Modern Quilt Guild and got to know her a bit as we were officers together in 2010. Yesterday afternoon she held a wonderful open house at her new studio space in the St. Johns area of Portland, which houses her new long arm quilting machine. It was a perfect afternoon of Cherri-style hospitality! The studio is housed in this cool old building, Cathedral Park Place, formerly the home of Columbia Woolen Mills and then Columbia Sportswear. Just outside of her studio, you get a little promise of the inspiration within. The awesome sign is a gift from PMQG member, Jill, and was made by her husband from her design. I've mentioned Jill and her business TabSlot before. They make incredible templates, including this New Wave Template. Once inside Cherri's studio, there is so much to admire and inspire. These coasters were a gift from Megan. Don't forget to grab a warm cookie and some ice cold milk. And be sure to get a party favor! Take a spin on the long arm. You can have a turn after Monica. Maybe Jen will give an impromptu lesson on making a zippered bag. Relax and enjoy yourself with quilty friends and family. Thank you, Cherri, for sharing your beautiful space with us! You are such a gracious hostess! Cherri presenting at a PMQG meeting. It's time for me to head home, but what a beautiful drive it is! Beautiful recap of a beautiful day with the most beautiful hostess and guests!! Just wish you didn't have to leave so early!! Oooh - it was like getting to go to the open house all over again! Thanks for the wonderful recap! It was such a fun afternoon! And yes, we wish you didn't have to leave so early and could have gone on our FD fieldtrip! Wow, how lucky you are, Joan! 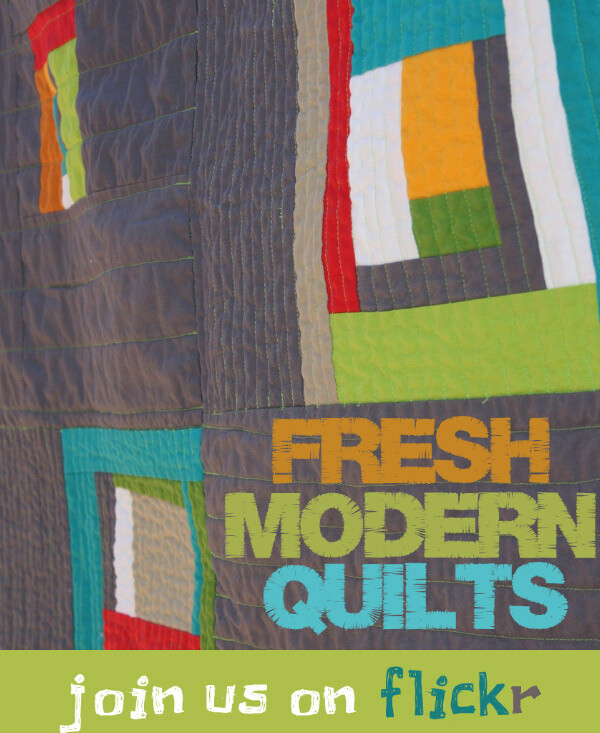 What a great group of quilters! Such a great day. 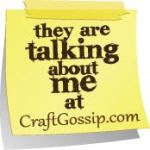 I so love our quilting community! OOOH can I take your spot or come along for the ride---what a beautiful experience! What a wonderful post....including your trip home. It brought back nice memories of our vacation to Oregon in 2009! Thanks for the incredible post, Joan! Your words and pictures are terrific! A beautiful recap! My Mom and your Mom would have been proud. Yea, for Mom's that sew! What a fabulous recap Joan! We are a lucky, lucky group of gals to be so close to each other's creativity. I can not wait to contribute to that FMF stash! What a great open studio!! It looks wonderful and like you all had a fantastic time! Thanks for the virtual tour. The quilts were amazing. Wow, I miss having my kids living in Portland. SOOOO beautiful there. It looked like everyone had a fab time. It's a beautiful place. Thanks for sharing.